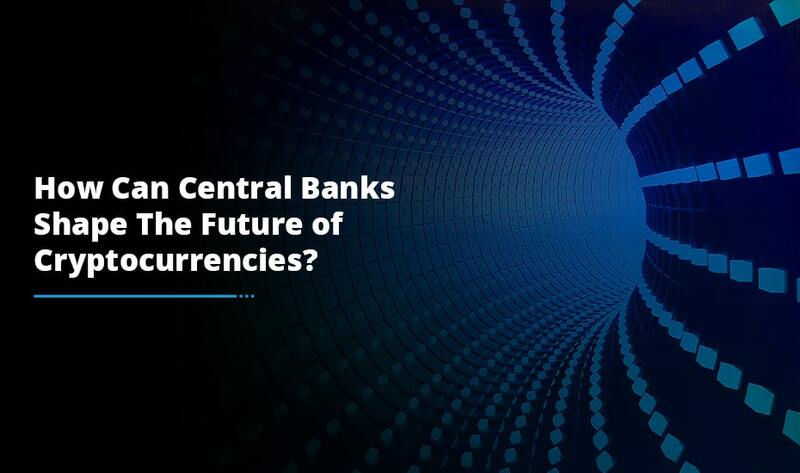 Cryptocurrency is a disruptive economic innovation with the potential to revolutionize the existing financial system, and transform the way banks and other financial institutions operate. A crypto transaction is digitally recorded in blocks that behave like ledgers; a new block is created every time a block is filled. The blocks are interconnected using hashtags and a linear chronological arrangement of these blocks creates a blockchain. 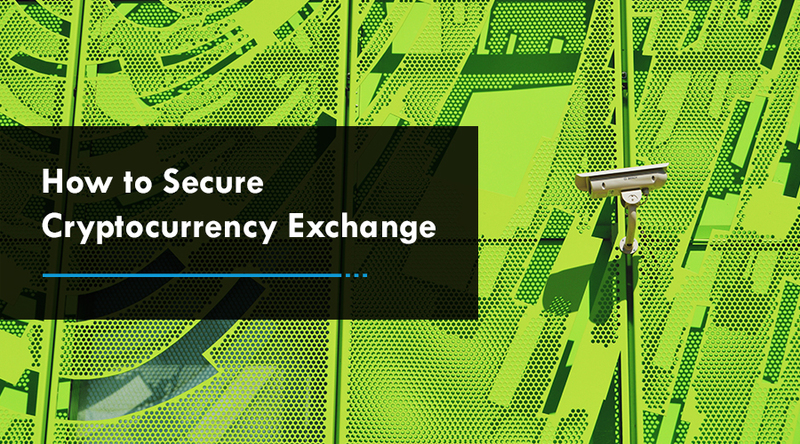 As each transaction is digitally recorded, cryptocurrencies are extremely secure. Considering the secure nature of cryptocurrencies, more and more people are mining these digital currencies, leading to the fact that a new cryptocurrency is released in the market almost daily. 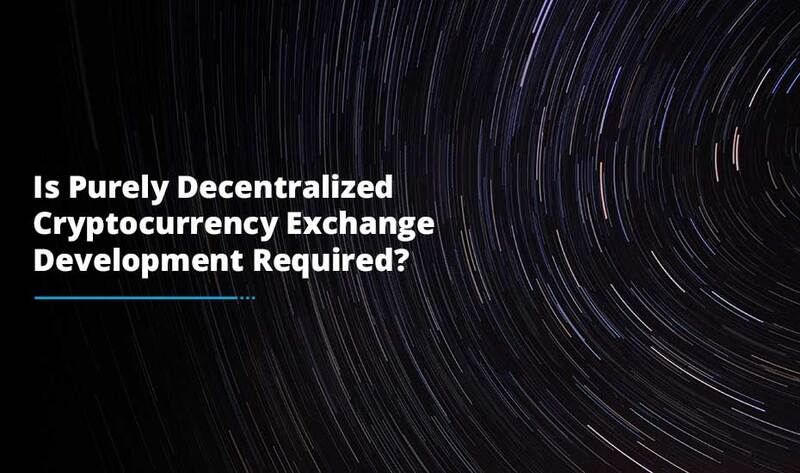 The increasing number of cryptocurrencies and the increasing popularity of cryptocurrency trading have increased the demand for cryptocurrency exchange development. Many entrepreneurs have even jumped on the bandwagon to create ICO campaigns to sell tokens to investors and raise funds. It’s been less than a decade since the release of the first cryptocurrency, and a lot seems to have happened in the global economy. Let us gain insight into the impact that cryptocurrency is having on the global financial system. Many of you must be aware of the fact that the global economy is primarily driven by the US Dollar. 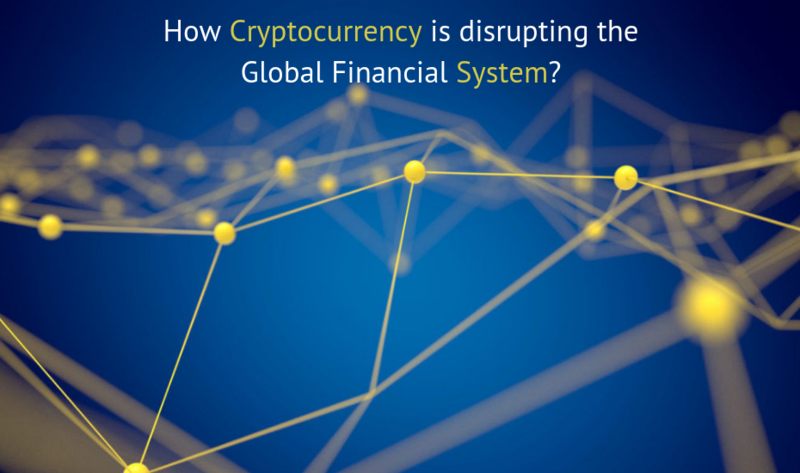 The financial systems from across the globe function in the US market, which is why any disruption caused in the US financial market affects the financial markets of all other countries. However, the release of cryptocurrencies is changing the game. The digital currencies are making the transactions completely decenetralized, which means that they do not rely on the US Dollar. This makes a significant impact on the international trade, foreign relations and economic sanctions. Countries like North Korea, Russia and Venezuela are considering creating state-owned cryptocurrencies to fight inflation caused due to US-led economic sanctions. As more and more countries decide to switch to cryptocurrencies, the demand for cryptocurrency exchange development is also expected to increase manifold. When it comes to international transactions, there is a need for entities like banks, clearing houses and SWIFT (Society for Worldwide Interbank Financial Telecommunication). SWIFT is an organization that provides worldwide financial institutions with a secure network to share information with each other. No international transaction can happen outside of the SWIFT network. A certain fee is charged for each transaction and it may take some days to process a transaction. With cryptocurrencies, the scenario is completely different. There is no middleman to authorize and authenticate transactions. This leads to benefits like minimal transaction fee and faster transaction processing – it usually takes seconds or minutes to complete a transaction. By eliminating the involvement of any middleman, cryptocurrencies are revolutionizing the global payment system. It is hard to trace crypto transactions and verify participants’ identities. ICOs (Initial Coin Offerings) have become a popular crowdfunding method for start-ups. Rather than entrepreneurs spending time and making efforts to convince venture capitalists, angel investors and banks to put money in their projects, it seems tangible to conceptualize and tokenize an idea and then sell it to people. The process is quite simple – as the tokens are ready to be sold, seek reliable cryptocurrency exchange development services to get a secure exchange created to initiate trading of ICO tokens. This has helped in the growth of many start-ups that wouldn’t have otherwise seen the light of the day. To sum up, cryptocurrencies are changing, and even improving, the face of the financial system. With the release of new cryptocurrencies, and the current ones continuing to improve the finance sector, it would come as no surprise if the current financial infrastructure becomes a thing of the past.